Any booking of 10 rooms or more, qualifies you for our Group & Sports Rates at any of our hotels. Each of our rooms offer affordable accommodation, with a choice of firm or soft pillows, electronic safes, Power Shower™, tea/coffee making facilities, air-conditioning and electronic key-card access. All rates include our popular free Express Start™ Breakfast each morning and early breakfasts or breakfast packs can be arranged, on request. Our meeting rooms can be used for team meetings, upon prior arrangement and subject to availability. Terms & Conditions: Rates are valid until 13 December 2019. Rates include 15% VAT. Rates exclude 1% Tourism Levy charged per room, per night. Rates are subject to availability and may change without prior notice. Rates apply only to Sports Groups of 10 or more rooms. Rates are commissionable where applicable, at each hotel's discretion. Third person sharing rate applicable at most hotels on request. Rates include breakfast and unlimited Free Wi-fi. Sports rate available at Holiday Inn Express Durban-Umhlanga. 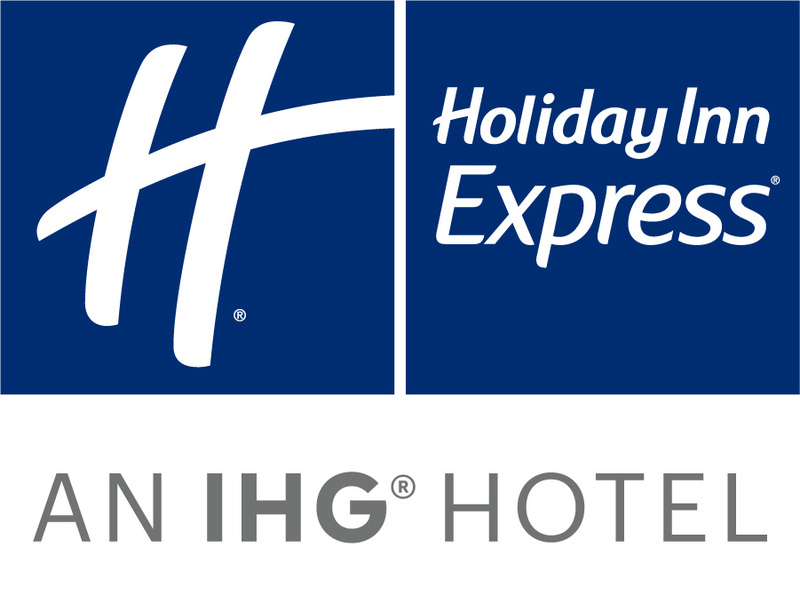 Sports rate available at Holiday Inn Express Cape Town-City Centre. Sports rate available at Holiday Inn Express Sandton-Woodmead. Sports rate available at Holiday Inn Express Pretoria-Sunnypark.